Mod The Sims - Sea, Sky and Light parameters- let's learn! Research - Sea, Sky and Light parameters- let's learn! Replies: 420 (Who? ), Viewed: 220947 times. One of the top things on my 'to do' lists for CAW has long been to learn about controlling the sea, sky and light parameters in The Sims 3. So I thought that it would be a good idea to make a new thread where we could collate everything we've learned, try things out and gather enough information for a tutorial. So please, go ahead and share what you know! Atavera has given me some interesting information about having CAW automatically export these files with a world; please click here for information. cmomoney has made a mod which allows you to switch between weathers in your game. So, you can test out your colour ramps and ini files in-game mor quickly, without having to wait for the skies to cycle normally. Get it here! Note on Supernatural Moon Phases: The moon phases aren't affected by editing the weather files, as covered in this thread. 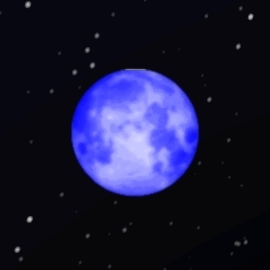 However, if you wish to use a custom moon texture then you should be aware that this is affected by the moon phases, and you should see this thread for resources for the moon alphas. Last edited by simsample : 20th Sep 2012 at 2:27 PM. This is information I've gained by experimenting in-game and also by learning from what other people have reported. This folder contains the ini files which have the sea, sky and light information for the game. Note- the names are just what EA have chosen to call the files, it doesn't mean that a custom world must have these weather types! In the basegame files, there are five files for each weather type to govern the parameters of the weather. So, for example- for stormy, we have Sky_Stormy1.ini, Sky_Stormy2.ini and so on. Sky_[Type]1.ini: Contains 'Tunable Parameters Related to Clouds'. Cloud cover, cloud colour, cloud appearance and cloud direction/speed for cloud layer 1 (the lower layer) are determined here. '[TextureOffsetChangeRate]' Negative numbers will cause the clouds to travel in a different direction. Sky_[Type]2.ini: As above, but for cloud layer 2 (the upper layer). atra-virago has some great pictures of how the various cloud parameters affect the sky in this post. Sky_[Type]Light.ini: 'Color of the directional light in the sky'- sun and moon light parameters, ambient colour and fog thickness/ distance are determined here. Sky_[Type]Sea.ini: 'Base water color before the sun and sky reflection are added'. Water colour and sun/moon sea reflection colour are determined here. Sky_[Type]Sky.ini: 'Sky Shader Parameters'. Star brightness, streetlight brightness, bloom, sun colours, sky colours (not clouds, the actual sky!) and horizon colours are all determined here. The probability of this particular weather type appearing is also specified in this file. It seems that the higher this number (0 to 1) the more probable it is for that weather to appear. Zero means seldom seen. In the above files, all colours which are specified are given in RGB values. This can be seen in this tutorial, where it is discussed how to change those values. Sea.ini: 'Tunable Parameters Related to Sea'. Texture scales, water speed and wave appearance are determined here.No water colour is specified in this file, but there is an important figure- WaterDepthFactor. This determined how clear or murky the water is- how deep you have to go before the water is coloured. In Sunset valley the murk is blue, in Bridgeport grey. There are also refraction and shore blending figures here. SkyCommon.ini: 'Tunable Parameters Related to Sky'. Sun/moon size, sun/moon path, moon reflectivity, sunrise time and duration, sun bloom are all determined here. 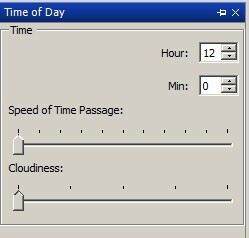 There is also a figure for choosing how often a new weather type is chosen (default set to 8 hours). The following worlds contain custom INI files, so they have weather/sea/sky parameters that override the basegame INI files.They also have custom colour ramp files (images) that override the weather/sea/sky colours specified in the basegame INI files. The INI files are different to the basegame files in format- whereas the basegame files each deal with a specific aspect of the sea/sky/weather, the world ini files contain this information merged into a single file for each weather. However, the colour information is not contained in the ini file, it is instead contained in the colour ramps. So, a texture is used instead of the colours being specified in figures. Sunset Valley, Riverview, Hidden Springs and Barnacle Bay do not have any custom sky parameters, and so use the defaults. Bridgeport and Appaloosa Plains each have ten custom INI files and 5 custom DDS colour ramp files. Twinbrook has nine custom INI files and five colour ramps. China, Egypt and France each have six ini files and two colour ramps. France, China and Egypt contain only the first two files. This is because they only have two specified weather patterns- one with a probability weighting of 0, one with a probability weighting of 1. These files contain the following information- star intensity, manmade light intensity, probability weight (probability of that weather type appearing), day time bloom (how much the world 'glows' in the sun), cloud direction and speed, fog parameters. Contains world specific parameters such as the colour of the top of walls and which world fly through to use. Contains tunable parameters related to lighting. Gamma, bloom, saturation. That could be added to any custom world as required! This one isn't concerned with weather- it is the file that governs the camera path for the flythrough when a new game is started in the world. Tutorial for that is here! Contains tunable parameters related to sea, including the figure for water transparency and refraction. ; value will be dominated by the Sea Water Color defined by the weather timeline (unless it's being reflective due to fresnel). ; Lower numbers mean murkier water. ; Note that this value gets baked into the verts at geometry generation time, and currently is not getting re-applied per-frame. Not all of them have the figures underneath, but this one is useful as it shows the hour of the day. So, where the six is, that is the part of the colour ramp used for 6am. You can see quite clearly the orange coloured bits to make sunrise and sunset look nice! Each strip of colour on that image corresponds to a different aspect of the sea/ sky. So, one colours the sea murk, one colours the sun reflection on the water, one colours the clouds, one colours the sun halo and so on. A description of what each line of the colour ramp affects in this post. A labelled colour ramp in this post. PoisonFrog has done some excellent research into colour ramp function in this post. You can recolour the colour ramps in a photoediting program. So colour ramps and RGB values are two different ways of achieving the same effect! There is one colour ramp for each weather INI file- that's why there are only two colour ramps in the vacation worlds, to correspond to the two INI files. So, you could have pink fog for stormy weather, white fog when it's sunny and orange fog on a cloudy day! The only thing you have to worry about are the transitions- it may look odd if you have blue ambience suddenly changing to yellow, for example. You might want to keep the colour ramps subtle and similar to avoid obvious changes. The vacation worlds contain only the first two. 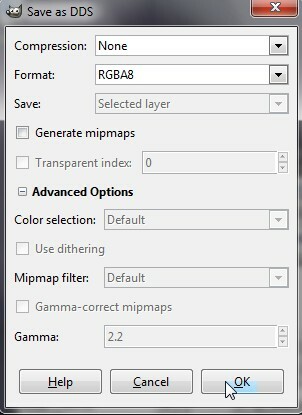 Note about editing colour ramps- You should save your edited file as a 32 bit A8R8G8B8 file, no mip-maps. If the world crashes, or your colours/ world look wrong, check your alpha and mipmap settings, as if you get this wrong the game will not read the files! Please see post #3 for more information, pictures and links to DDS utilities. Each colour ramp corresponds to a particular weather type. Thanks to atra-virago we also know that the correlation between the basegame weather types and the EA world INI files and colour ramps. Thank you to atra-virago for the help with that! Last edited by simsample : 20th Apr 2012 at 1:30 PM. Myself and many others have already experimented with adding custom INI files to worlds, and tweaking certain figures. However, it would be nice to be able to understand fully what each parameter does, and to find out some limits/ extremes. The files for specific EA worlds are also attached to this post. Download the files you would like to try. BACKUP ANY FILES YOU CHANGE BEFORE YOU CHANGE THEM! If you plan on importing these into a world, make a safe copy of the world. If you plan on changing the game files, backup the originals first. This is so that if anything goes BOOM you can put the safe copy back, and no-one will cry. You can either import these files into your completed, installed world (so that you can test in-game), or else you can import them into a world you are working on in CAW, to test them in CAW. 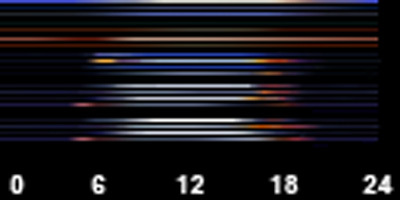 If you unpause the game in CAW and slide the 'Speed of Time Passage' slider to the right, you will see that the sky changes as it would in-game, choosing random weather types each interval and cycling through day/night. At any time you can pause and grab the 'cloudiness' slider, and scroll through the weather types to see what they will look like at that particular time of day (or indeed, to identify which type of weather it is that you are seeing). Make a copy of the file before you edit it. For in-game worlds, these will be in Documents\ Electronic Arts\ The Sims 3\ Installed Worlds\. For CAW projects, these will be in Documents\ Electronic Arts\ The Sims 3 Create A World Tool\ UserToolData\ Worlds. Don't forget that CAW projects have three files associated with each world- a .world file, a .Settings file and a folder. backup all three! NOTE: If you then save the world in CAW, the game will discard the ini files but the colour ramps will remain. This can cause undesirable graphical glitches such as unnatural colours, unnaturally dark world, transparent water, unnatural glow or a foggy veil. Be sure to re-import the INI files again if you save the world in CAW, and again before exporting the world! Put your backup somewhere safe, on your desktop or on a flash drive. Then, if you want to get rid of the changes you made you can just delete the world and replace it with the original- much easier than trying to find all the files you imported and deleting them! NOTE: If you choose to edit the EA worlds, please be sure to backup these before proceeding. Be warned that future patches may need to read these files, and so you should keep an original in case. The EA worlds are located in [Game Install Location]\ Electronic Arts\ The Sims 3 [EP Name]\ GameData\ Shared\ NonPackaged\ Worlds. Open the [worldname].world file in S3Pe. Click Resource>Import>From file and browse to the location of the extracted files. Make sure 'replace duplicates' and 'use resource name' are ticked. You can tick 'compress' too if you like! Click Import, then File> Save. That's it! The resources are imported. 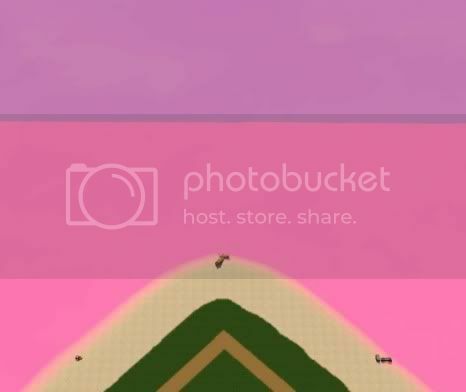 You can now test your world in game. Try: the basegame edited files alone, and then add the colour ramps. Try: Amending the parameters in the INI files to see what happens. That way, you will be sure that what you are seeing is a result of the changes you just made! Try: Editing the colour ramp files to change the sea and sky colour. 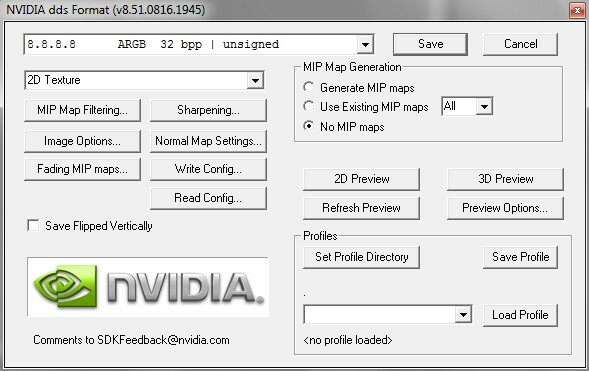 You should save your edited file as a 32 bit A8R8G8B8 file, no mip-maps. If the world crashes, or your colours/ world look wrong, check your alpha and mipmap settings, as if you get this wrong the game will not read the files! Bakafox pointed out what this will look like in Photoshop. 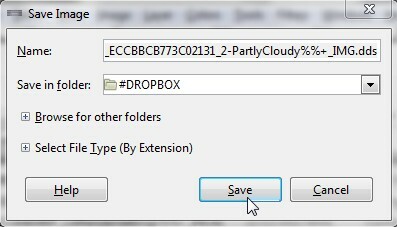 Click 'Save as' and keep the same file extension (DDS). Then click Save. Leave all other settings as they are, and click ok. If you are a Photoshop user, PoisonFrog has made a Photoshop colour ramp template. Download it in this post. Then import those into your custom world. I've uploaded the EA world ini files and colour ramps, you can get them from the following links. Twinbrook and Bridgeport have remarkably similar INI files and colour ramps! Note: Sunlit tides, like China, Egypt and France, only contains overrides for two weather states. Take pictures of your results, give figures, share INI files. What I'm aiming for is to be able to write a comprehensive guide about how to get exactly the weather/ sky/ light you want. If you wish to include your colour ramps and ini files in a packed world (Sims3Pack file), this can be done by importing the ini files and colour ramps into your CAW world file before you export your world to Sims3Pack. Please note that if you then save the world in CAW, the game will discard the ini files but the colour ramps will remain. This can cause undesirable graphical glitches such as unnatural colours, unnaturally dark world, transparent water, unnatural glow or a foggy veil. As always, thanks to everyone who has contributed to this in previous threads, and thanks in advance to everyone who contributes here. Please feel free to point out any errors in my information, or to add information. I would like to know if I'm making any wrong assumptions and would like to know what you know! 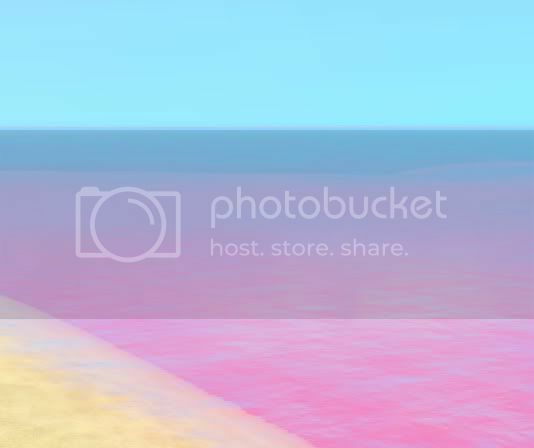 Description: Sea/Sky files extracted from Appaloosa Plains. Description: Sea/Sky files extracted from Bridgeport. Description: Sea/Sky files extracted from China. 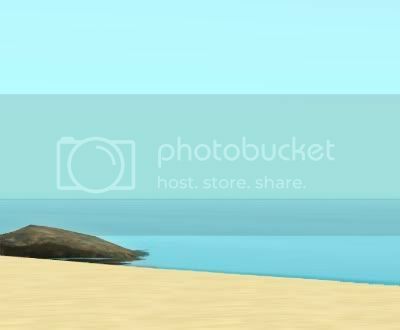 Description: Sea/Sky files extracted from Egypt. Description: Sea/Sky files extracted from France. 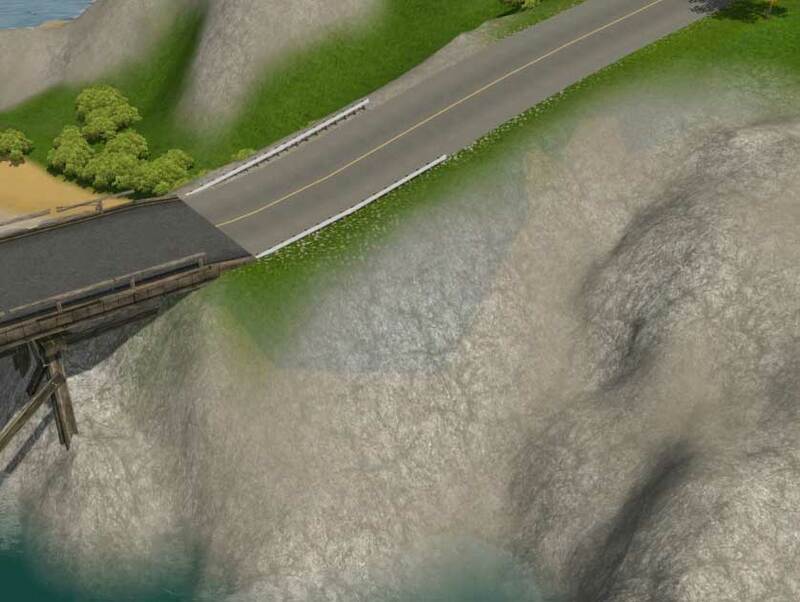 Description: Sea/Sky files extracted from Twinbrook. 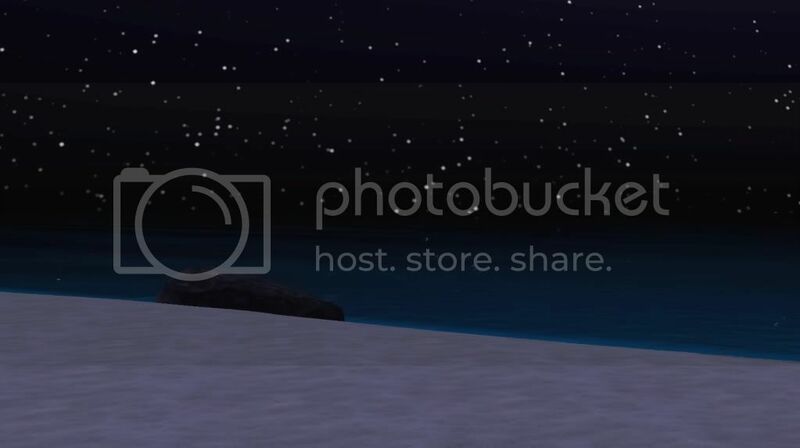 Description: Sea/Sky files extracted from Lunar Lakes. 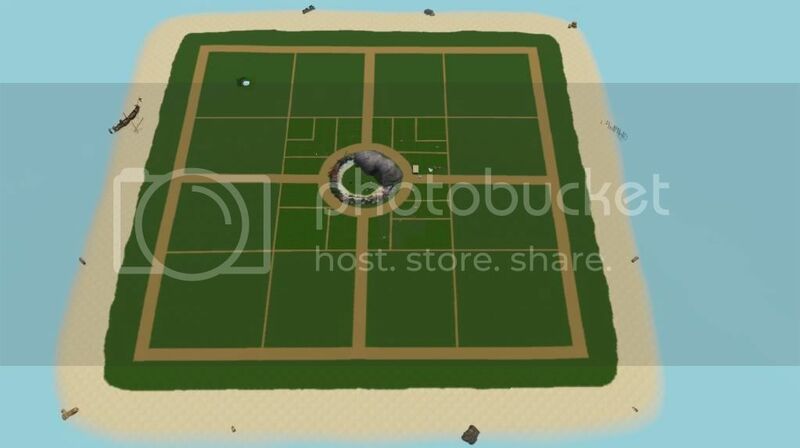 Description: Sea/Sky files extracted from Starlight Shores. Description: Sea/Sky files extracted from Lucky Palms. 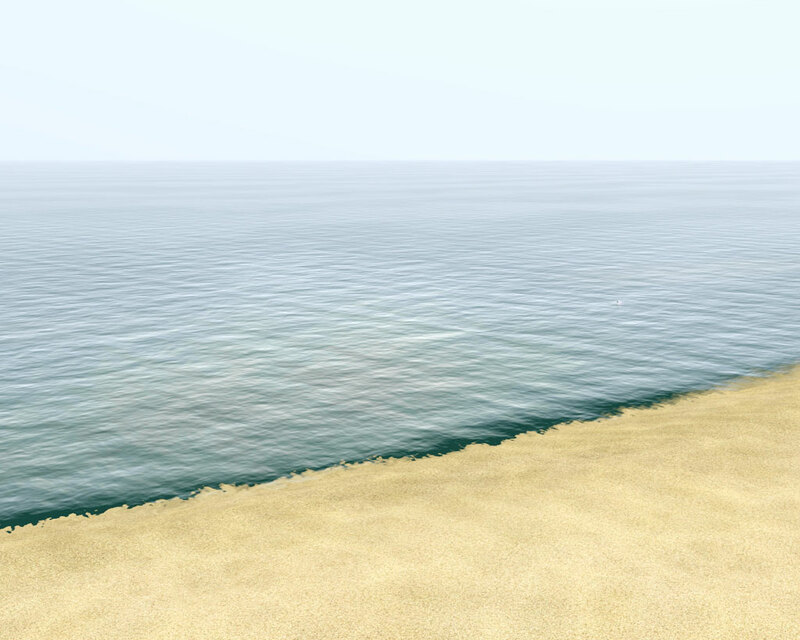 Description: Sea/Sky files extracted from Sunlit Tides. 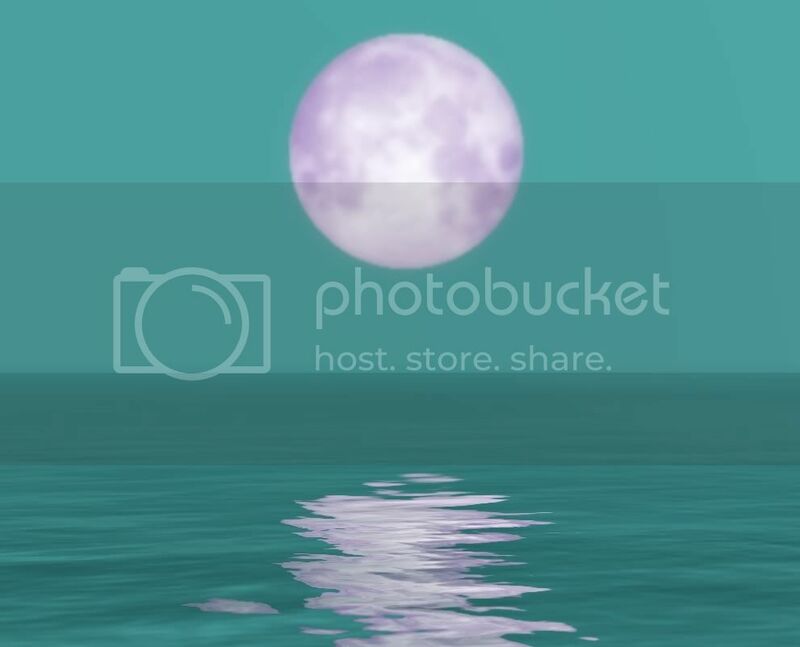 Description: Sea/Sky files extracted from Moonlight Falls. OMG I am so happy you are tackling this! I have 2 projects right now that I'd like to alter and make more gloomy in terms of weather and lighting. I shall be camping the heck out of this thread! OMG I am so happy you are tackling this! Um, not Me, but US! I need input, testers and information! Dunno if I want to try this myself or not. I will hang on until someone creates a perfect (or as close to perfect) set for Hidden Springs at which point I will download those files. Can't promise that, after all your idea of perfect weather might differ from mine! But, I put a set of files up with some instructions, so that we can experiment. Please show me what you find, and what you learn! And don't forget to share your 'perfect' weather! I've been playing with the water color ini files, trying for a murky green. My problem arises with the water reflection. If you look directly down at the water, it's green. Looking out across the water, the reflection is blue. These are the 5 ini files I'm editing, and what I've edited. I tried altering the "Color of sun / moon reflection for the sea", which is the second section in the Ini files, with no visible difference. Has anyone dealt with this issue? Maybe I'm altering the wrong ones, or there are some more that need tweaking. Description: These are the 5 ini files I've been working with. Right I'm going to try with a single file first. 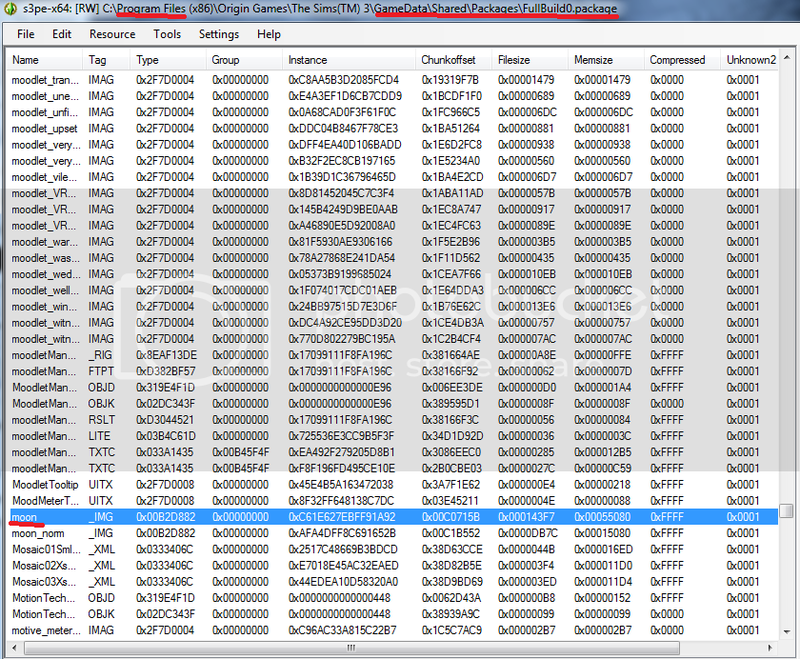 I'm starting with the S3_1F886EAD_00000000_5E20253AF53E517F%%+_INI "Tunable Paramaters Related to Sky" file. Will see what my little tweeks look like and get back to you. Would be great if it was first time lucky but will probably be an epic fail. Edit 1: OK so it seems that although I think my sun and moon rise in more or less the same area of the sky, they seem to set at noticeably different points in the sky. Edit 2: Further to my previous edit, I've tracked both the sun and moon and they seem to be at almost mirror points to eachother. Should that be the case? Should the moon move anti-clockwise across the sky and the Sun move clockwise? ;; Affects the sunlight transitions, especially for shadows. ;; Note that changes in this position will yank the moon to a new position in the sky. ;; value is entered here. ;; This value will set a minimum distance (in Metric Arbitrary Units) that the sun or moon can approach the horizon. ;; indicate long, gradual transitions from full-brightness to dimness; large values indicate abrupt transitions. ;; timeline values will stay sunrise and sunset, but they'll happen at SunriseTime and SunsetTime instead. ;; goes beneath the horizon and the time the moonlight takes over as the dominant skylight. This value expresses time in hours. ;; It does not cause any reinterpretation of the timeline time keys. Anyone have any ideas what the "Bloom is all about? Edit 3: Just edited the file again so that the SunRadius is 200 and the MoonRadius is 500. God that Moon is MASSIVE! Last edited by Jay290783 : 28th Oct 2011 at 12:10 PM. DO NOT and I mean DO NOT try to set the MoonDegreeOffset to a negative number. I set it to -45 thinking that maybe it would move the placement of the moon. I would presume the same would happen to the Sun or Stars if you set them as negative numbers. One way to have no stars at all perhaps? Edit 1: Don't set them all at 90. Nothing happens. Both the Sun and Moon stay put permanently and the Stars never appear. Last edited by Jay290783 : 28th Oct 2011 at 3:03 AM. I didn't know how to do the spoiler button either, so I opened up Simsamples, in reply mode to check the coding, then backed out of it. but without the asterisks. Although the info button is even better, and it's used like this. Again, without the asterisks. You can also use Preview Post to be sure it shows up just the way you want it to. More on topic to the thread, I shall be reviewing it periodically. It's very interesting stuff and should be helpful. See how the colour of the sea is determined by the atmospheric colours as well as the sea murk colour. The one for sea colour corresponding to the medieval one you're editing is Sky_[Type]Sea.ini. It's possible that the Medieval one could override the files you have listed after it- they all deal with sea, so I'm not sure which weather type the medieval one will override. I think I would find it easier to recolour an image than to plug in RGB colours! Jay290783, good info! Did you notice lag like auntielynds reported when using a massive sun/ moon radius? Your findings related to the sun and moon staying stationary are great- could be useful for alien type worlds, perhaps? For the bloom, that's to do with how much things glow in the light (think, EA kitchen counters when the lights are on!). Did you notice lag like auntielynds reported when using a massive sun/ moon radius? Your findings related to the sun and moon staying stationary are great- could be useful for alien type worlds, perhaps? For the bloom, that's to do with how much things glow in the light (think, EA kitchen counters when the lights are on!). Yeah I did. Kept stopping and starting as I was tilting the camera trying to first fin and then follow the paths of the sun and moon. Also, I Wouldn't recommend putting a huge number for SunHaloRadius. Hmm, it's possible to replace the moon texture, so you might be able to make a texture that looks like two moons. But making them move independantly would be something else entirely! Thank you for revisiting this information, I have bookmarked this thread! I had long since given up on trying to wrap my head around the information in the older threads, but this is reviving my motivation. I last left off with a problem similar to AuntieLynds: I wanted a bright turquoise water. Editing the INIs achieved that to a degree, the color would show up when looking down at it, but the water would still always appear that same old shade of blue when looking across it. So I had read about the color ramps and downloaded Gimp to try and play around, but with strange results, so shortly thereafter I gave up and went about building my world minus the sky and sea color I wanted. From what I'm reading here, I need to alter two of the color bars on the color ramp, one for water color and one for murk? Margaret Pendragon, the only colour for the water as such is the murk- the depth at which this begins is determined by the waterdepthfactor (I added a note about that in post #2 above). However, as my images show in post #15, the ambient colours will also affect the water. So, the sun's reflection colour, the horizon fog colours, the sky colour. Try out some of the EA colour ramps and you'll see what I mean- Bridgeport and Twinbrook's are quite bland, but the ones from France and China have some colours that are quite vivid. If the sky is purple, it will affect the appearance of the sea- so you need to have the colours in agreement, unless you want some absurd alien effects! Wow, this is super tedious business! It seems that the greatest changes are accomplished using the color ramps. Simsample, this is old news for you, but I thought I'd share for those trying to learn this. I'm not technically-inclined, so I'm proud of this! The first image is the 'normal' coloring. The second is after I altered the color ramp. As you can see, the full colorization worked. But, it also tinted the lighting slightly, and produced greenish shadows. Next up will be figuring out the horizon coloring, so that I can recolor my sky. I haven't had much success with either INIs or color ramps yet, as far as that goes, so any pointers would be appreciated. What clock times do 'time of days' match up with.. is 1 6am, or midnight, or what? Last edited by bakafox : 30th Oct 2011 at 7:38 AM. Great results, Margaret Pendragon! It's really useful to us when we can see pictures of the effects you are getting and what parameters/ ramps you're using, so thanks for posting such clear images! I love that sea colour. See how even the sand looks a different colour- so the lighting and sky parameters really can be used to make a very different feel to a world. Will you be sharing your colour ramps? bakafox, it's a 24 hour clock- on the colour ramps, 0/24 is midnight, 6 is 0600 hours (6am), 12 is midday, 18 is 1800 hours (6pm). For the RGB colours in the basegame inis, it's the same- if it says 4, it means 4am. If it says 16, it means 4pm. If you use the colour ramps though you don't need to worry about the RGB values. bakafox, the moon image can be found from your program directory Sims files. TheSims(TM) 3\Game Data\Shared\Packages\ and it is the FullBuild0 package like simsample said. As you can see in my screen shot, the file path may differ if you used Origin to install your games. I opened that up in S3PE and sorted the files to find the _IMG file with the tag of "moon". simsample, I'll be happy to share my color ramps after more tweaking. As you can see in this moon photo, my basic colorization of the color ramp even produces a teal sky at night, and that's something I want to correct. So night sky color, and horizon color, those are the two things I need to figure out. Last edited by Margaret Pendragon : 30th Oct 2011 at 6:07 PM. So, from what I've experienced thus far with color ramps is that the horizon sky color is a HUGE factor in the sea's overall color--which will be a disappointment for those of us who would love the contrast of a bright blue sea and a purple sky. (PLEASE correct me if I'm wrong, I would love to separate the colors for the two...) I'm not sure how big of an affect altering the ambient colors in the INI files would have on this? I started using one of Egypt's color ramps, as I like Egypt's coloring in the game. Here is my altered color ramp. Using GloamingMerle's previous observations about what each bar of the color ramps do, I did observe that bars 1-3 pertain to lighting and shadow colors. I'd recommend leaving those alone, or else leaving them for last. Recoloring the entire color ramp will produce weird lighting and shadow colors, which is probably not what you want to achieve. Bar 4 is the sea color.....but that's only the sea color when viewing the world from overhead, or from up-close. You can see from the color ramp image that I set bar 4 to a bright red, which comes out a bright pinkish-red ingame (so probably still affected somewhat by sky color and/or depth). If you're close to the edge of your map, you'll notice that the 'water color' ends at the edge of the map. GloamingMerle observed that bar 5 is the sun's reflection on the water. However, I could NOT tell any difference in my world, even when changing it to a noticeably different color. In this color ramp, I have that bar set to a lime green color, but I've seen nothing of it yet in my world. Does anyone have any input on what bar 5 affects? Beyond the edge of the map, sea color is a mixture of the sea color and sky color. Or is this 'murk'/depth? I haven't tried altering depth factors at all yet. It only appears this way when viewed from overhead; otherwise it still depends largely on horizon color. Finally accepting the limitations of sea color, I found it best to alter bars 8 and 9 to determine the horizon color and most of the sea color, and to set bar 4 to a similar or complementary color for a more uniform appearance. If you want a darker night sky, blackening the edges of bars 8 & 9 is what you need to do. You'll notice it also makes the stars a lot more noticeable. 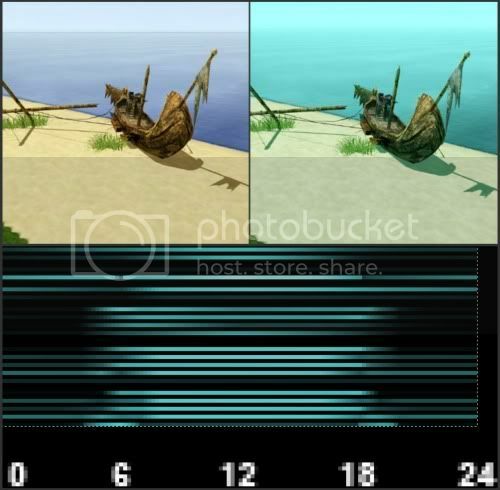 The last several bars on the color ramp are, as GloamingMerle observed, "shaders" and are quite subtle. These appear to affect the dome of the sky, which you'll mostly only see when in Camera Mode. I'm still tweaking, but I'll share my color ramp here soon. Last edited by Margaret Pendragon : 30th Oct 2011 at 10:36 PM. If you fancy having that moon in your own world then download the rar file below, open it up and add the S3_00B2D882_00000000_C61E627EBFF91A92_moon%%+_IMG.dds file to your world using S3PE.